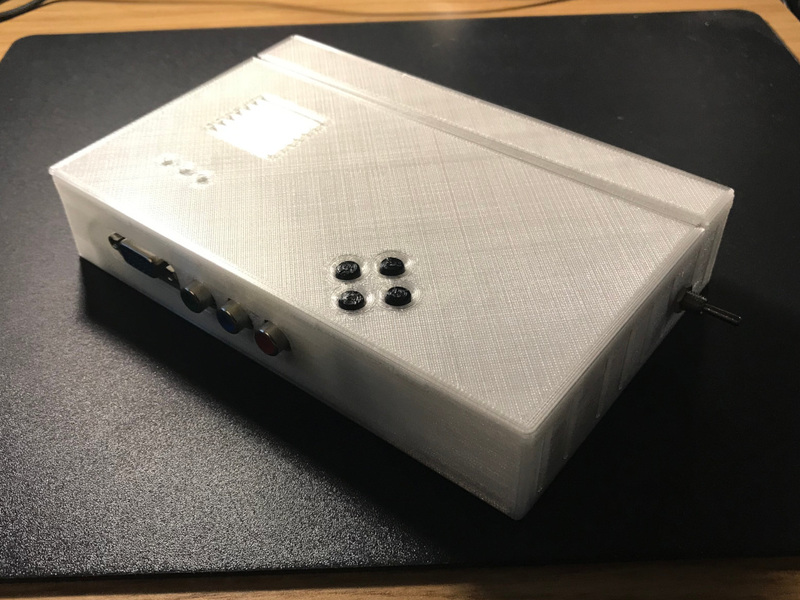 I originally got one of these scallers to get the 80 column Monitor mode on my QL working (SCART was cropping the image) but found it to be a nice little device for multiple systems once you get the custom firmware gbs-control installed. The CFW gives you proper 50Hz 1080p output (stock is 60Hz and lower resolutions only) and lots more options. 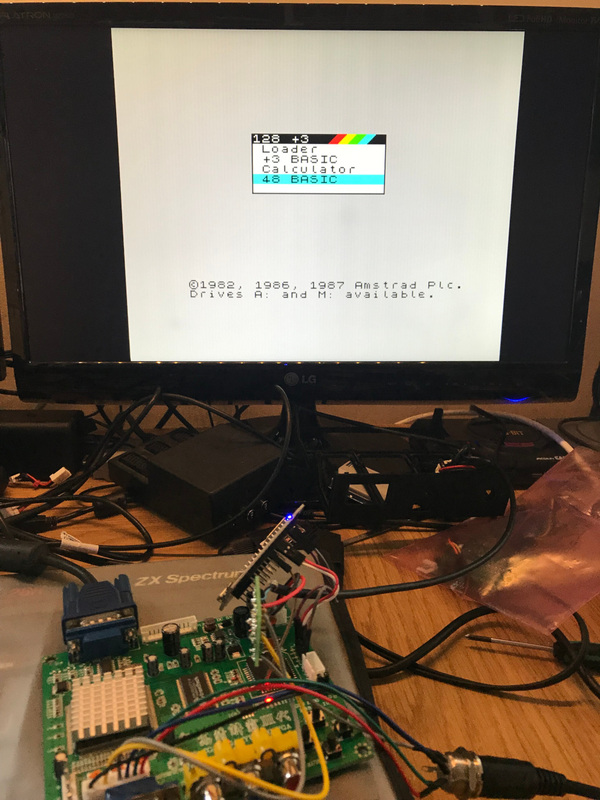 Works great on the QL and also Spectrum models 128k and up. Anyway if you are interested I wrote up my findings on my website http://tomdalby.com/other/gbs8200.html and some photos below.